Within a busy office environment, you don't need any additional noise to distract you from your work. 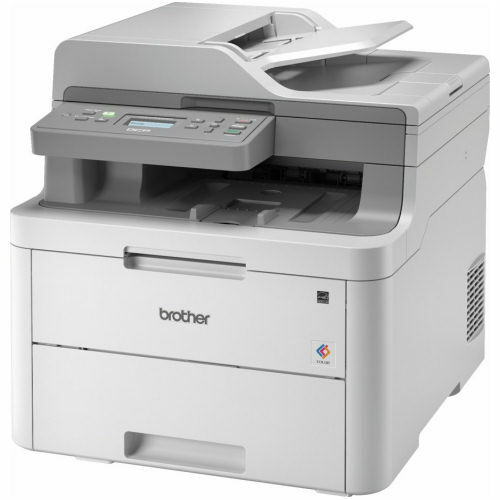 The DCPL3551CDW prints up to 18 pages per minute in full colour at under 47dB, which is classed as quieter than your daily office conversation. Loaded with features and functionalities, choosing your business printer has never been easier.